IRDSI was founded to provide a low cost alternative for computer repair service. 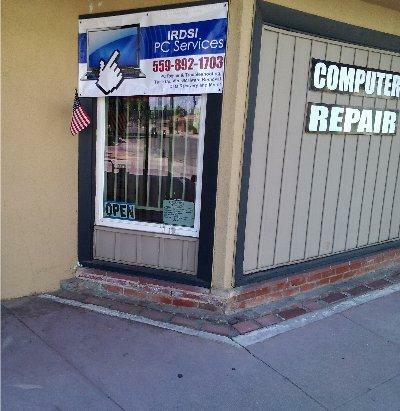 Owner operated since 1995, IRDSI has been serving the Fresno area for 20+ years. Certified expert. Upgrades, updates, backup solutions. Data recovery and virus removal are our specialties. All hardware repairs are warrantied. Computer repair, service and training.